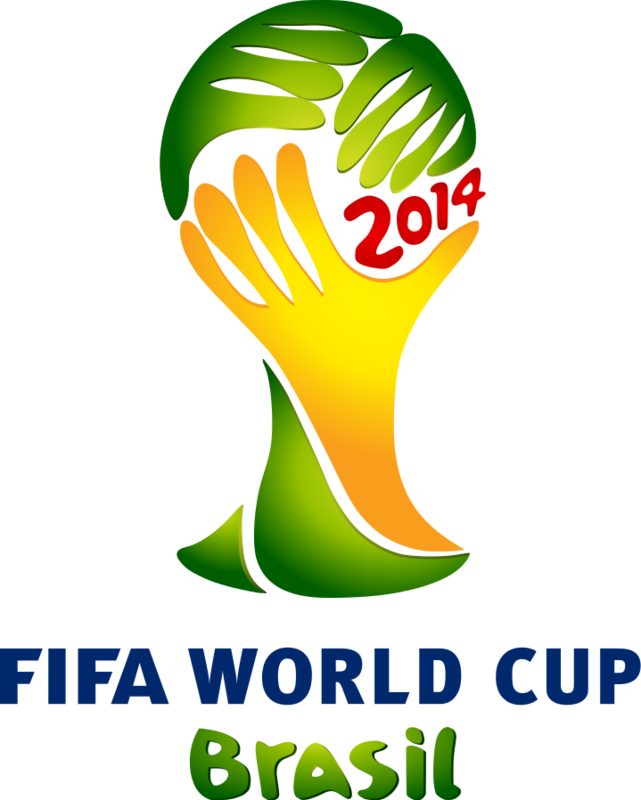 Next up on the street food guide to the FIFA World Cup 2014 is Cameroon (playing Mexico at 11 am cdt). 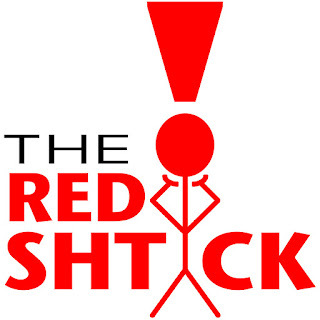 This country doesn't have much in the way of booze choices or "easy-to-make" street food, but they have a lot of different types of cuisine due to their population made up of over 200 different cultures and linguistics. Referred to as a mini Africa, they have varied climates, ecosystems and cultures in one small concentrated area. So what's for eats in Cameroon?--Scotch Eggs and a bottle of "33". Scotch Eggs are relatively easy to make and sound pretty delicious. I'll definitely be making these next time I want to kick up my boiled egg game. 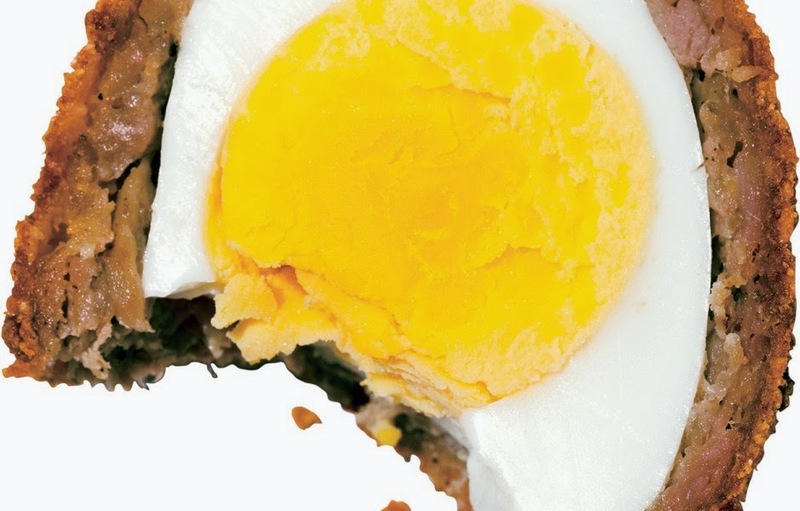 Traditionally battered in corn flakes, the Scotch Egg is made by battering and frying a boiled egg. You could also tempura fry them, coat them in panko crumbs, or even batter them with some crushed up Zapp's chips! 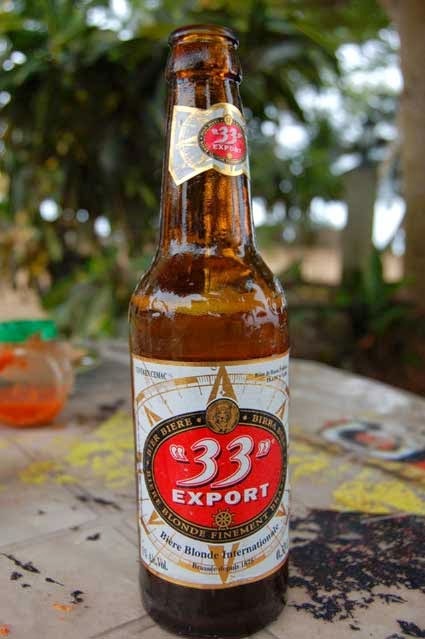 In Cameroon, booze options are few and far between, but what the locals really love is "33" Export Lager. 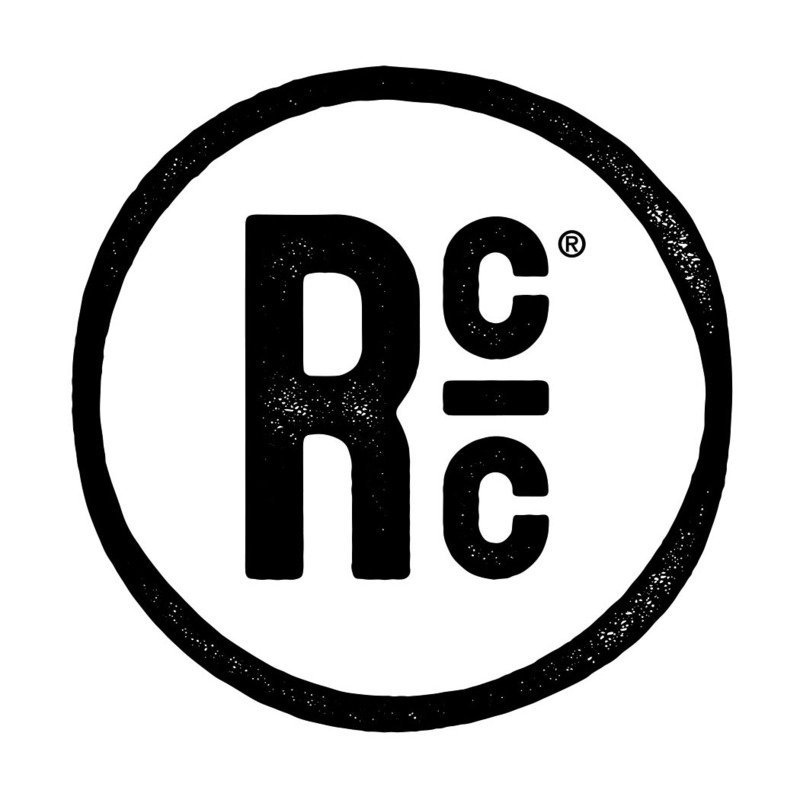 A basic, balanced lager perfect for sipping throughout a hot day. While this lager is similar to an American adjunct lager, it does have some fruity notes. It's also known for it's super fizzy qualities and its snow white head.